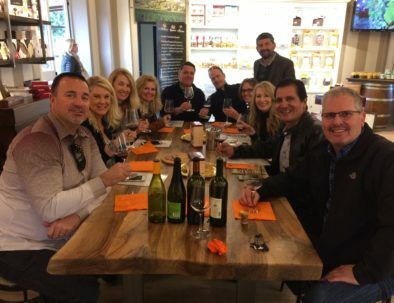 Marco’s Way is more than a wine tour. 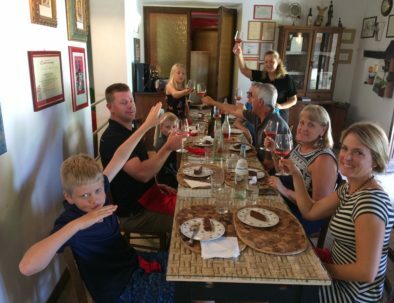 It is an introduction to our culture through wine, food, families, traditions, history, art. 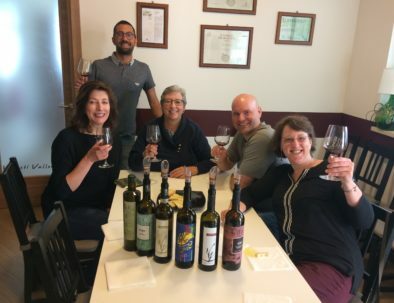 Marco's Way affords you the possibility of discovering the most prestigious wine production areas of the Marche Region and taste the wines made of indigenous grape varieties such as Verdicchio, Pecorino, Passerina, Montepulciano, Sangiovese, Lacrima, Vernaccia etc. 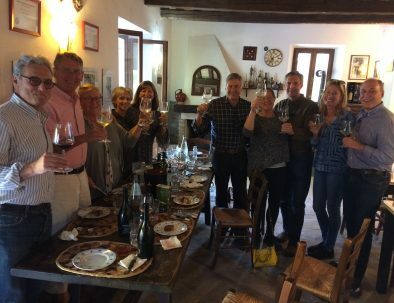 I will personally lead the tour in English and will introduce you to some of the most characteristic, family owned wineries in the Region. Private, daily tours from minimum two people up to eight people or more are offered. 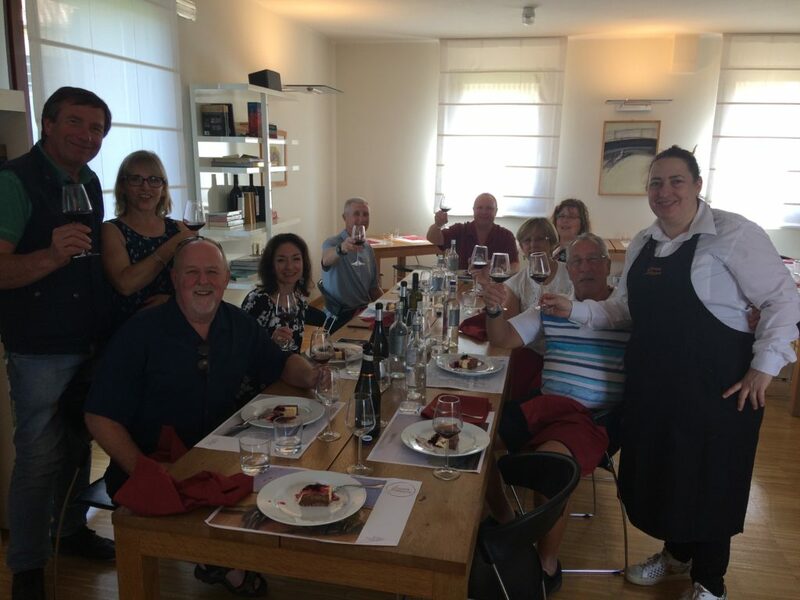 You will have guided tasting sessions, making the process of wine tasting easy and enjoyable, along with the pairing of our land's gastronomic specialties. Transport is well organised and uses comfortable fully air-conditioned vehicles. Pick up directly from your accommodation. Day tour 9 am to 5 pm, lunch included. 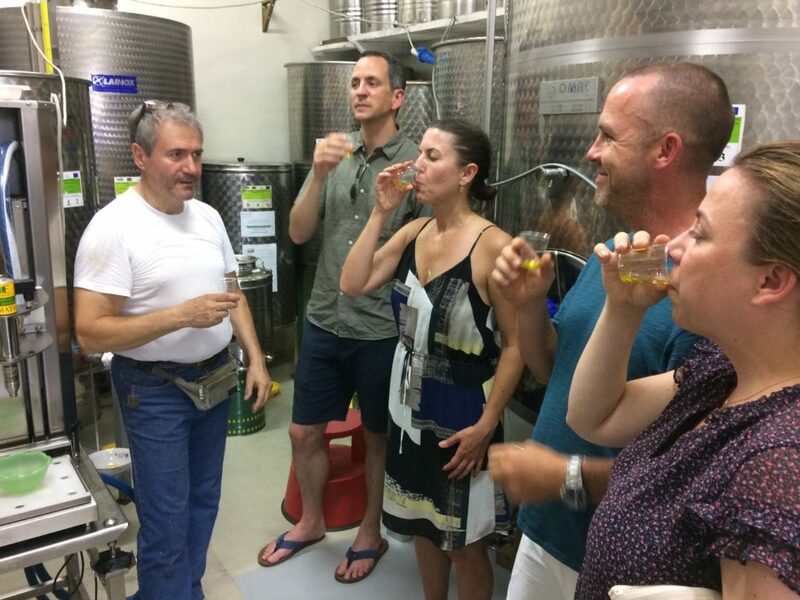 Visit 2 wineries and an extra virgin olive oil producer. Day tour 9 am to 6 pm, lunch included. 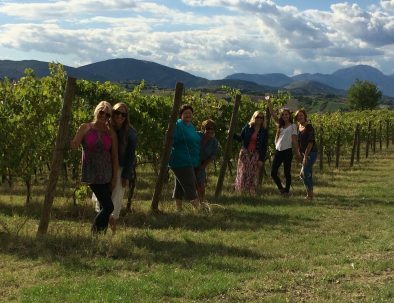 Visit 3 wineries and an extra virgin olive oil producer. Day tour 9 am to 5 pm, lunch included. 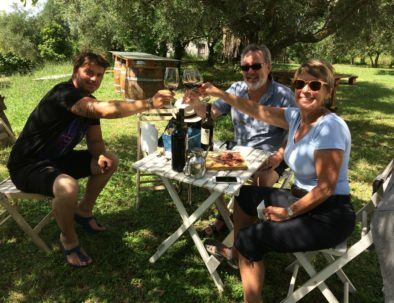 Visit an honey producer, a cheese producer and an extra virgin olive oil producer. Half day tour, 4 to 9 pm. 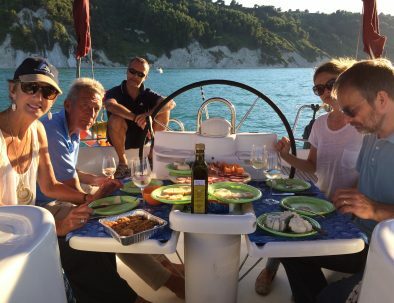 Sailing trip off the Conero coast and aperitif based on local wines and typical products. Day tour 10 am to 4 pm. 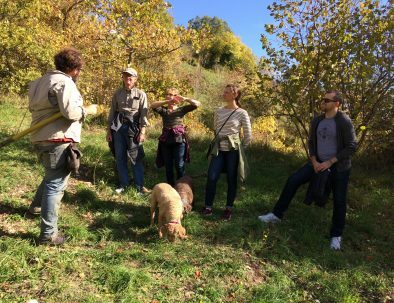 A true truffle hunting experience, follow by a proper lunch based on truffles and local wines. Day tour 9 am to 4 pm. 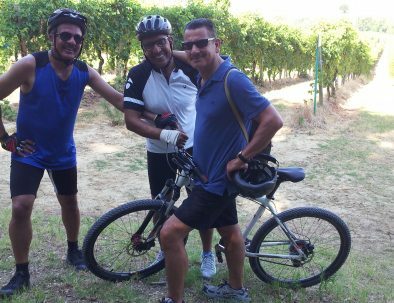 Cycling through the Marche rolling hills. An incredible amount of wines made of indigenous grape varieties and typical food. The basic ingredient of our Mediterranean diet. 40 varieties certified such as Raggia, Ascolana, Piantone di Mogliano, Rosciola, Mignola, Leccino, Frantoio etc... Every extra virgin olive oil is unique for characteristics such as fruity, bitter and spicy. Vouchers are a perfect gift in order to offer the Marco's Way experience to a friend or a dear one. 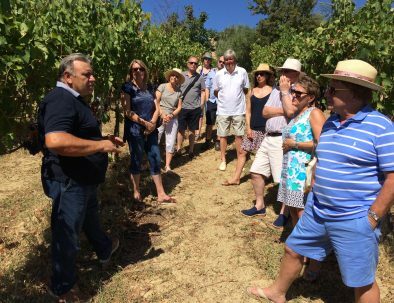 Marco Candi, your tour guide for the wines of le Marche, Italy.